How They Live And What They Do? Vietnam's capital city is Hanoi. It has a population of 93,431,835.They speak Vietnamese and there currency is Dong. There is no religion in Vietnam so anybody can follow any religion. Vietnam has a very rough terrain including waterfalls, deltas, and a few mountains there are two very big ones named Annam and Cordillera. in addition to that they have lots of rivers and lakes that are not polluted. Some of their most famous rivers are named Mekong, Red, May, and Purtume. 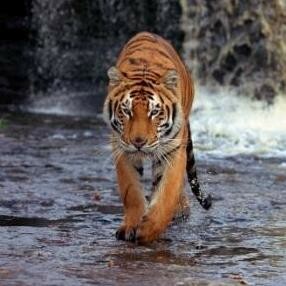 Some of Vietnam's animals are Saola Antelope, Sunatan Rhinos, Indochinese Tigers, and Giant Catfish. Vietnamese plants are grapes, peaches, Venues Flytraps, rice. There are lots of flowers located on peoples windowsills for decoration when people come over. Vietnamese people like buy and eat Crude Oil, Sea Food, Rice, Coffee, shoes, wooden products, machinery, lushes, coffee and clothing.They work as factory workers, construction workers, teachers, mechanics, vendors, nurses and doctors. 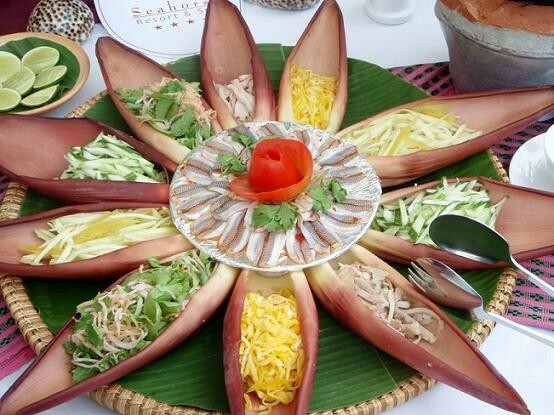 Vietnamese food is a mixture of Thai and Chinese styles including seafood, fruit, and vegetables. The Vietnamese are very polite people they are also hospitable and sensitive. They are also very close to their family. In Vietnam you do not celebrate your birthday but you do celebrate a marriage or funeral. Since there is no certain religion in Vietnam there are no specific holidays. 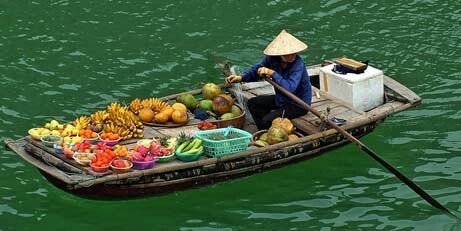 Vietnam is shaped like a big S.
There is a 1,600 kilometer coastline that dominates the east of the Pacific Ocean. Vietnam is governed by the Communist party of Vietnam. They also have a president at the head of the state and runs the Armed Forces. In Vietnam they move around by using a bike, bus,a boat, gondas, cars, trains,they can walk or run,and can ride in a motor cycle.